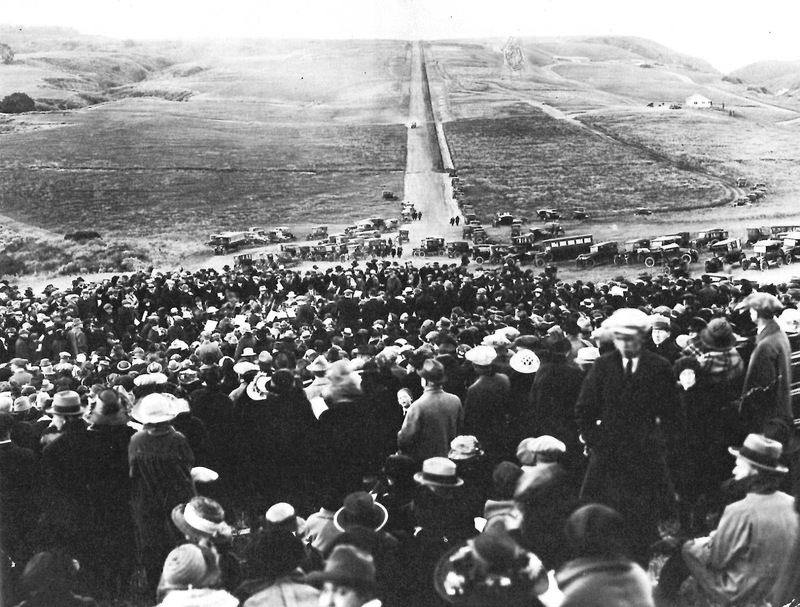 Outdoor Easter Service in Pacific Palisades, circa 1922. Pacific Palisades is a community within the City of Los Angeles located in between Santa Monica and Malibu. This photograph is looking down Via de la Paz towards the Pacific Ocean. My family moved to Los Angeles in 1968, and I had the privilege of living and growing up in the Palisades back when it - like much of the westside of L.A. - felt muchmore middle class. Obviously, like the rest of Los Angeles, a lot has changed over the years. Los Angeles County in the 1920's had a population of about one million people. Today, the population is ten time that size. And, unlike when this photo was taken, Los Angeles has become one of the most ethnically diverse cities on earth. As a result, Easter services tomorrow will be held in dozens of languages including Spanish, Chinese, Tagalog, Korean, Armenian, Vietnamese, Farsi, Japanese, Russian, and - of course - English. 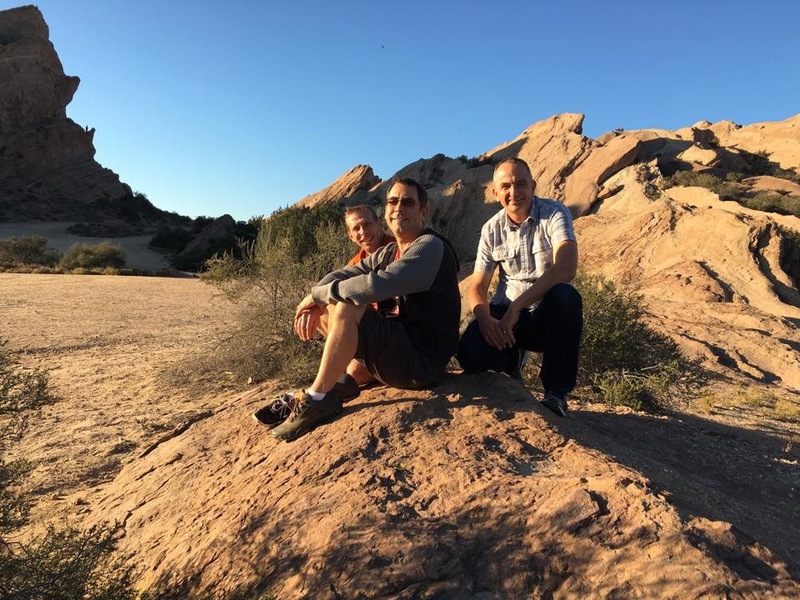 If you're in the area and looking for a church service (an English speaking church service) tomorrow for Easter, I'd recommend the 6am sunrise service at Will Rogers State Beach, sponsored by a group of 13 West Los Angeles area churches. Christos Anesti - Christ is Risen. Wishing everyone a Happy Easter. Vasquez Rocks is a natural outcropping of rocks located in Northern Los Angeles. 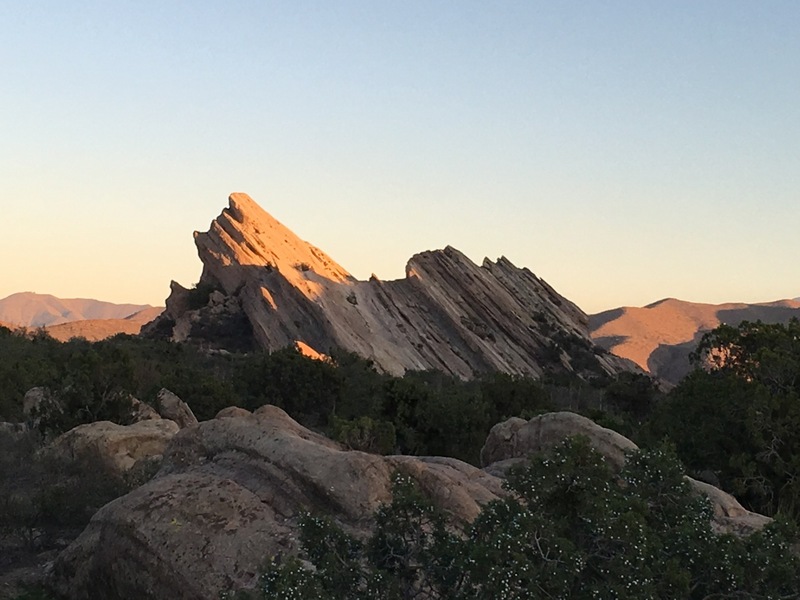 Thanks to it's proximity Hollywood, it is arguably the most filmed rock formation in the world. Vasquez Rocks is a 932 acre (377 hectares) Los Angeles County park, open to the public. Admission is free. Last Fall I was in Northern Los Angeles County, visiting friends while my now 16 year old was at Six Flags Magic Mountain. In the afternoon, a couple of buddies wanted to visit Vasquez Rocks. 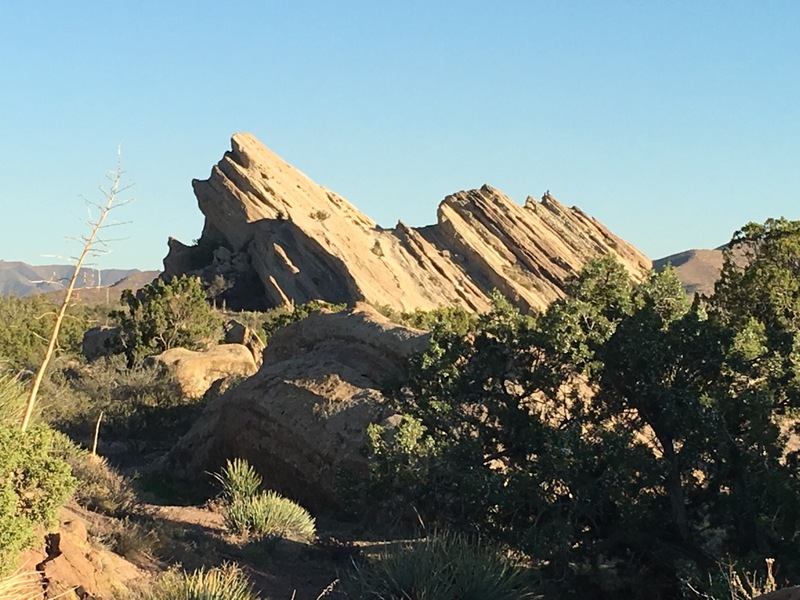 I lived in Los Angeles for twenty years, had seen Vasquez Rocks in numerous movies, but had never actually been there. I jumped at the opportunity. Parking is free, the park is open from sunrise to sunset. Yours truly with my friend Kevin (in the orange), who works as a minister in Guam. Kevin with our mutual friend's 7 year old. 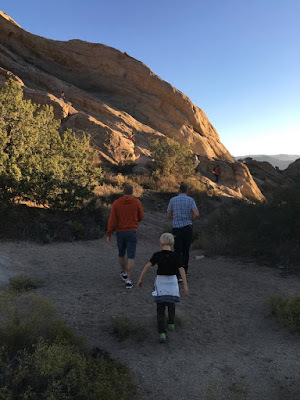 Kids love exploring Vasquez Rocks. Another view. Not much shade or vegetation. 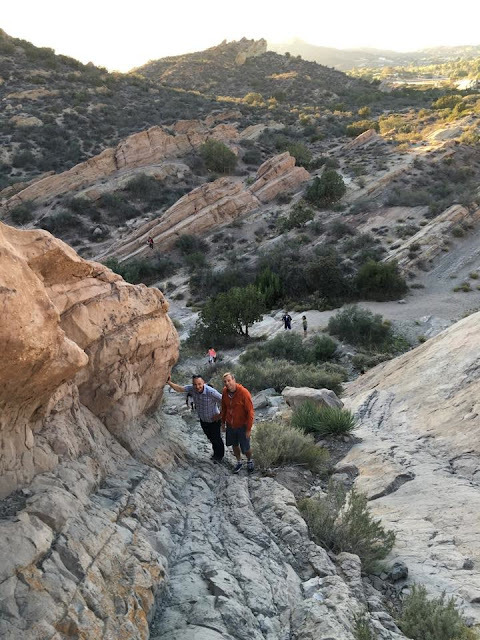 I'd avoid hiking around in the middle of the day, especially in the hot summer months. 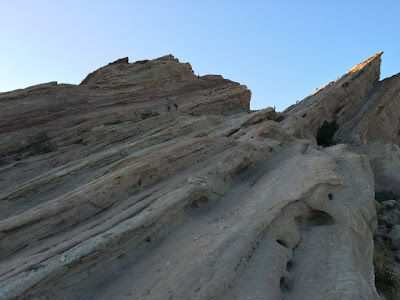 I can not think of another rock formation any where else in the world that's been in more movies, films, and television shows that Vasquez Rocks. 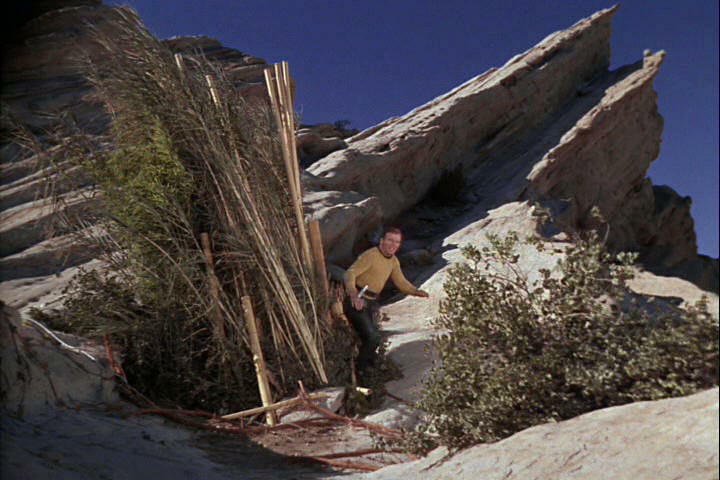 Perhaps one of the most memorable was the original Star Trek series, when Captain Kirk (played by no other than William Shatner) fought the Gorn. THAT was awesome. In that same episode, Captain Kirk found some bamboo (which normally only grows in the tropics) to finish off the Gorn. 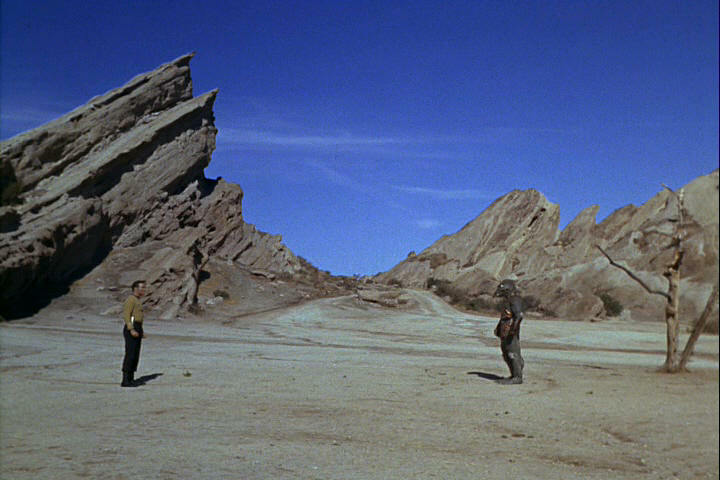 Federation: 1, Gorn: 0. 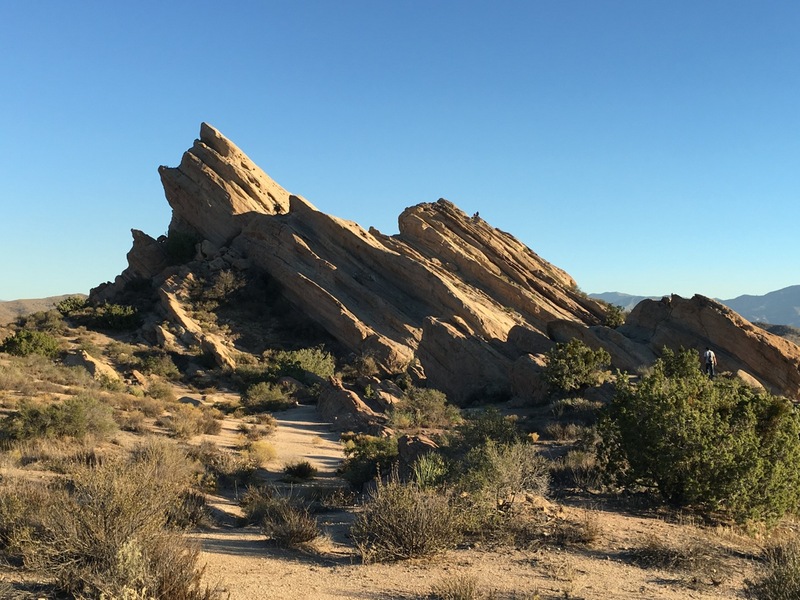 Here's a link to an incredible list of the 150+ movies, TV shows, and music videos that have been filmed at Vasquez Rocks. 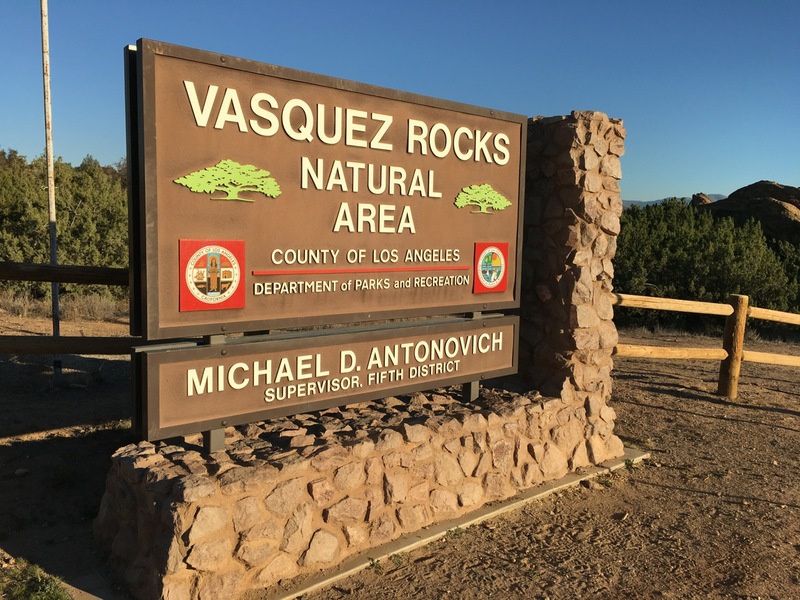 Vasquez Rocks falls within what's known as the 30 Mile Studio Zone, which is used by film industry unions to determine per diem rates and driving distances for crew members. Kids - including big kids - enjoy exploring Vasquez Rocks. Really true. 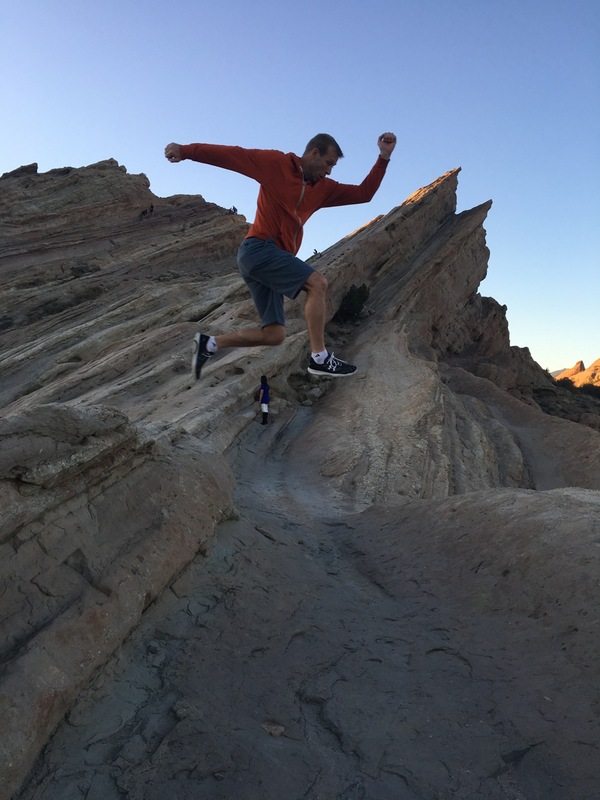 Pastor Kevin having a fun time. 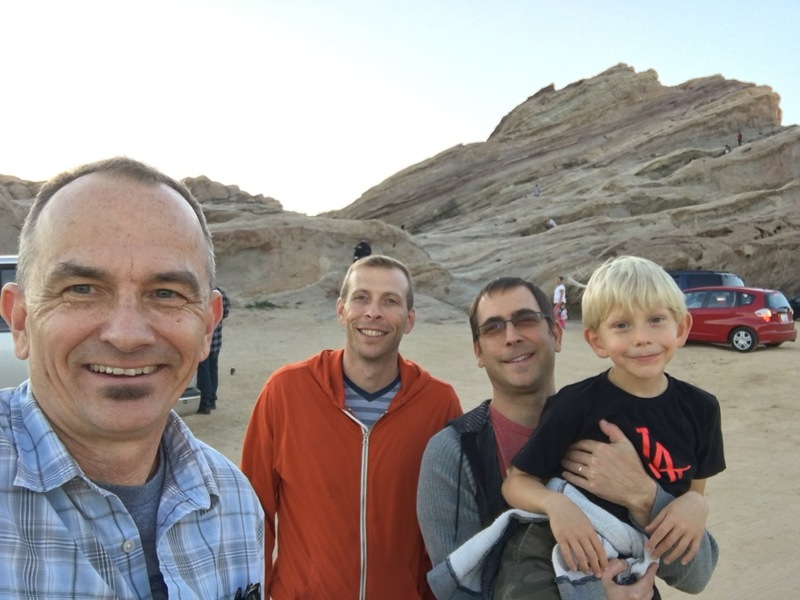 My friends, Kevin & Kevin, and I - enjoying the last hour of day light before the park closed. Good times. I definitely recommend a visit. A final view heading out at sunset. 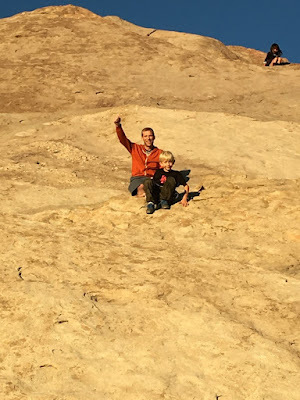 Here's a link to the park's website.